The concert is a gift from Tartu Jazz Club to all the music lovers. 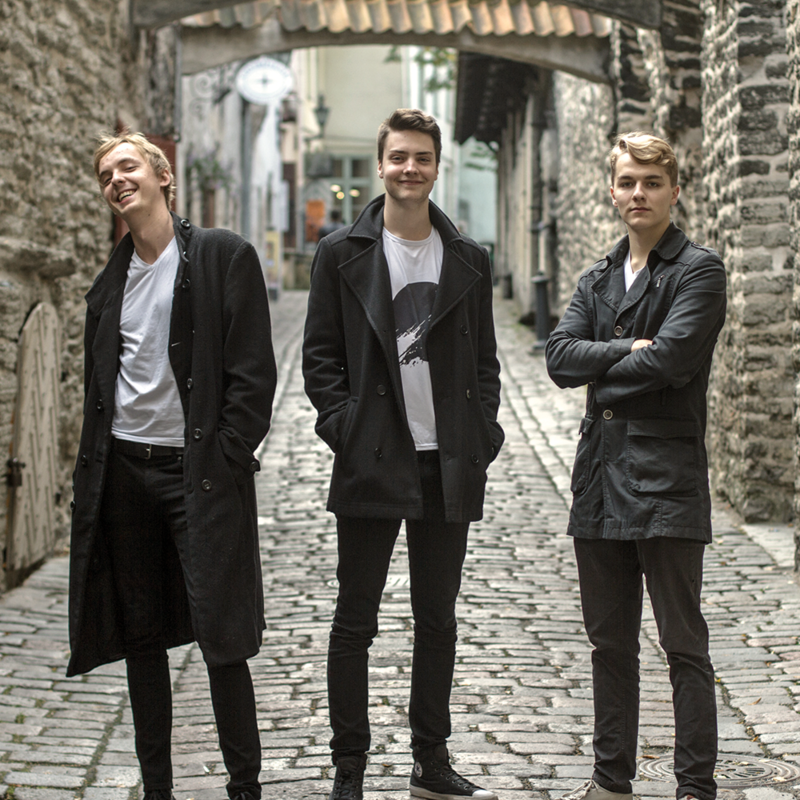 Titoks – it’s the first Estonian gypsy-jazz trio! This masterful and refined, emotional and spirited collective will stick to your mind after a single encounter. Titoks consists of three friends, who are young, yet already quite established musicians, having achieved an ideal harmony in thought and sound due to having played together for years. The trio will perform Django Reinhardt’s best songs, Raimond Valgre’s unforgettable melodies and the most beautiful compositions from the world of classical music – all in the key of gypsy-jazz, of course. Titoks’s improvisational dialogue and virtuoso playing give rise to emotions that are difficult to forget. This kind of music together with a cup of tea or glass of wine is the best kind of charger in the Estonian November-time gloom. Let’s have a cup of jazz! The concert is a gift from Tartu Jazz Club!